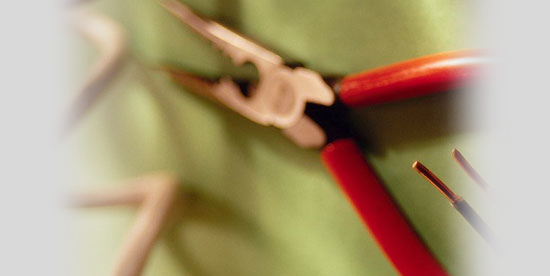 HZ Electrical Services Ltd are domestic, commercial and industrial electricians. Our head office is in Harlow, and we work across the whole of Essex in addition to Cambridgeshire, Hertfordshire and Middlesex. 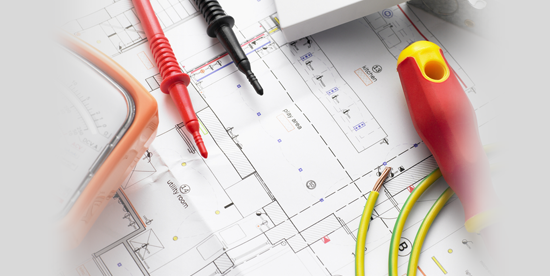 Our electricians have over 30 years' experience and offer a comprehensive electrical service, from domestic electrical work for householders, to commercial and industrial electrical work for businesses. 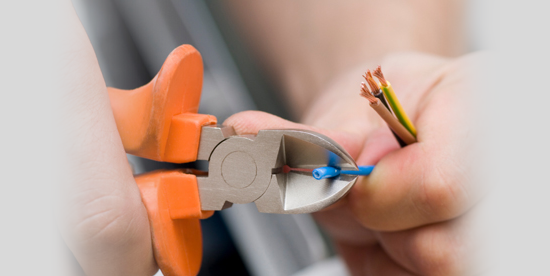 We pride ourselves on our professionalism, efficiency and friendliness, and strive to achieve 100% customer satisfaction with each and every electrical job we undertake. HZ Electrical Services are NICEIC Approved, meaning that we are assessed on a regular basis to ensure we provide a high quality service. Our work is also checked against the IEE Wiring Regulations BS 7671, in addition to other quality Standards. 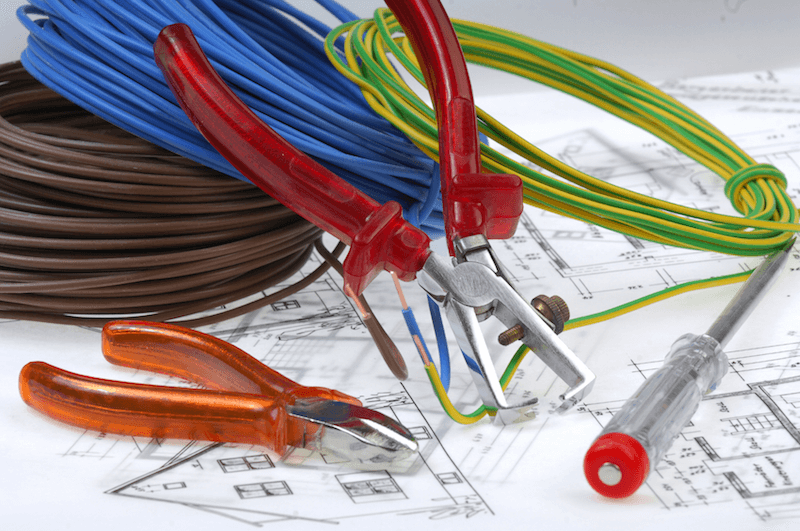 Whether you're are looking for professional, competitively priced electrical services in Billericay or anywhere else in Essex, then HZ Electrical Services Ltd are here to help. Don't forget that it's not just Essex we cover; our electricians also work throughout Cambridgeshire, Hertfordshire and Middlesex. 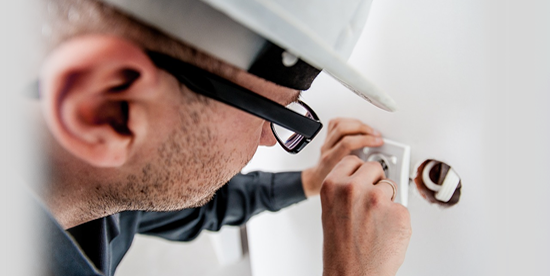 If you need a reliable and local electrician to carry out an electrical inspection, a lighting installation, a rewire, a Landlord's Electrical Safety Certificate or any other electrical work, please contact us. We also give FREE, NO OBLIGATION QUOTATIONS. "I've always received good service from HZ Electrical Services Ltd. Timing and quality always meet my expectations and everything is communicated in a professional and timely manner."